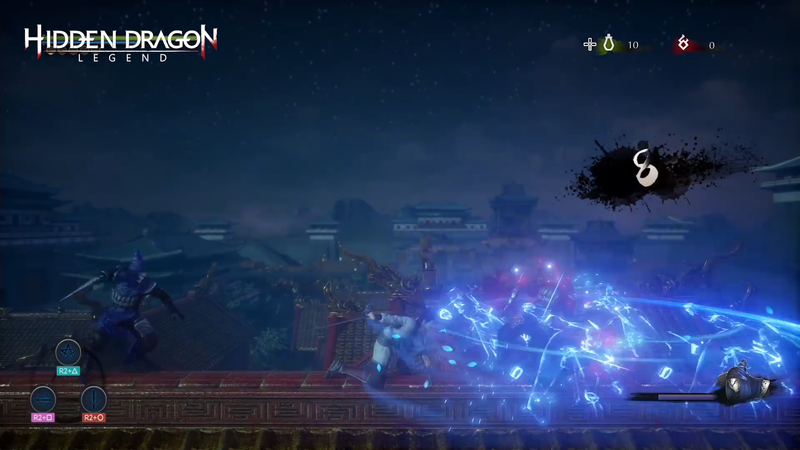 Hidden Dragon Legend is a 2.5D action platformer with RPG and puzzle-solving elements. 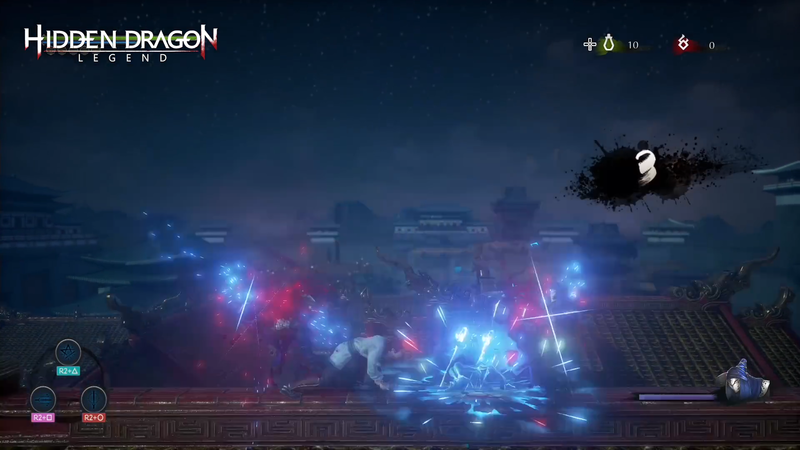 Dive into a fast-paced combat system where acrobatic finesse and a keen ability to execute combos are necessary to survive against fearsome foes. 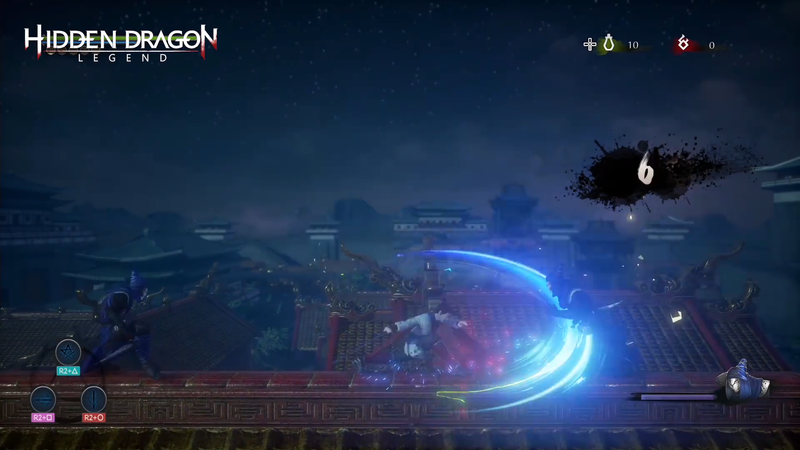 Use those deadly skills to journey through ancient China and get revenge on the sinister organization that cursed you, available for PlayStation 4. 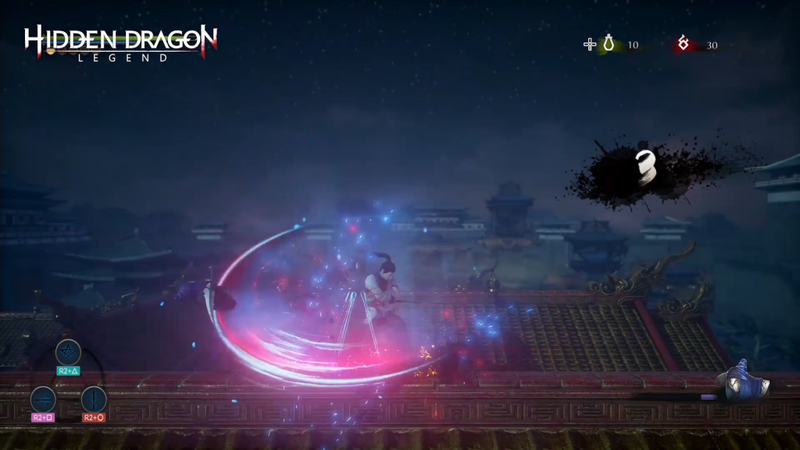 Omae Wa Mou Shindeiru: Deftly maneuver around waves of enemies hacking n' slashing and ducking n' weaving to victory. 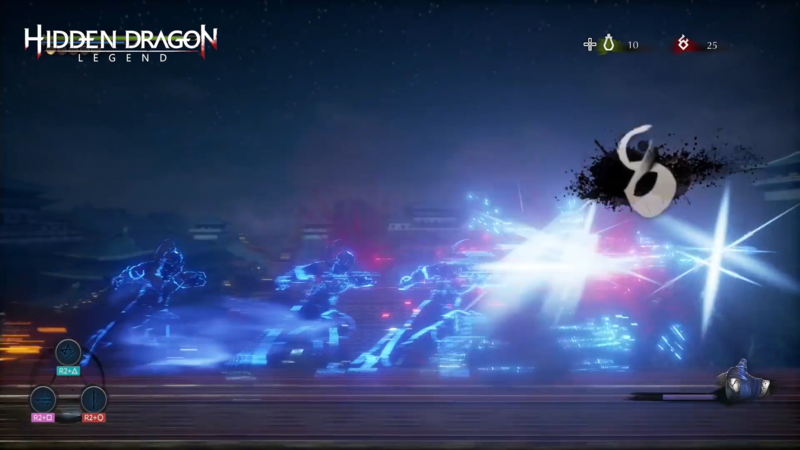 Quick Fingers, Quick Mind: Solve Metroidvania style puzzles in the heat of combat. Culture Shock: Explore an Imperial era and the mysteries lying therin. 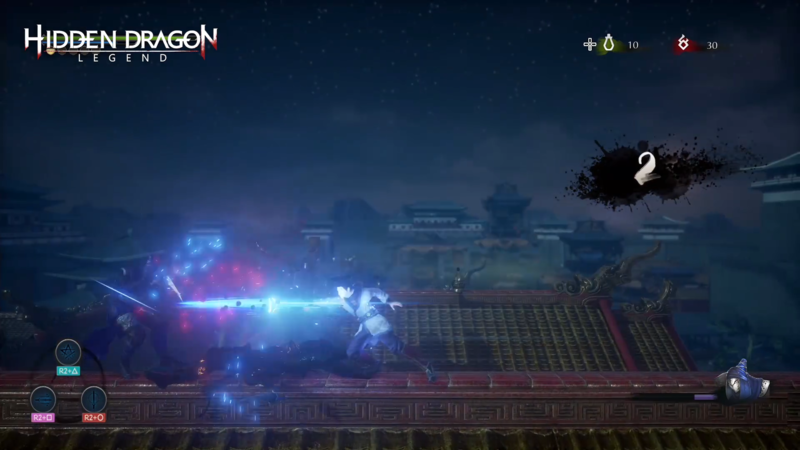 Hack and slash your way through ancient China taking down waves of enemies, solving puzzles, and exacting revenge against the faction that wronged you.